Some bands have been rocking out since their formation back in the day and others took a little break and then came back with a bang. And then there are the bands that just lose their spark or decide to play shows again and release new music because they run out of money and want to milk the success they once had. If you were once famous enough, you might be lucky and score a lifetime Vegas engagement and sing in front of audiences that either come here to watch you suffer or just don’t want to grow up just yet (even at the age of 50). However, there are some gems out there that still deliver great live shows and are experts at entertaining their fans. Here are 10 music dinosaurs that are worth your time and money. Hands down, these guys have never stopped being awesome. This year’s iNNOCENCE + eXPERIENCE world tour is still going on and so far almost sold out every single date! It’s hard to believe that they have been around since 1976. 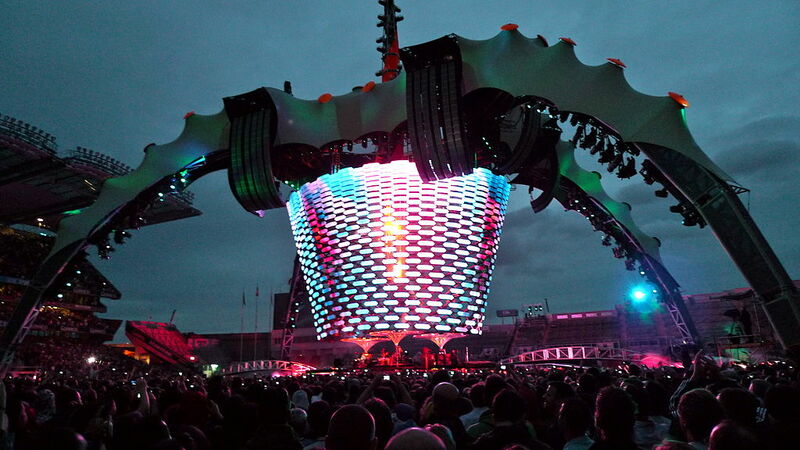 U2 manages to attract both older and younger crowds all over the world. And as an added bonus, they are also humanitarians and genuinely awesome people that stand up for the right things – Definitely worth the money! 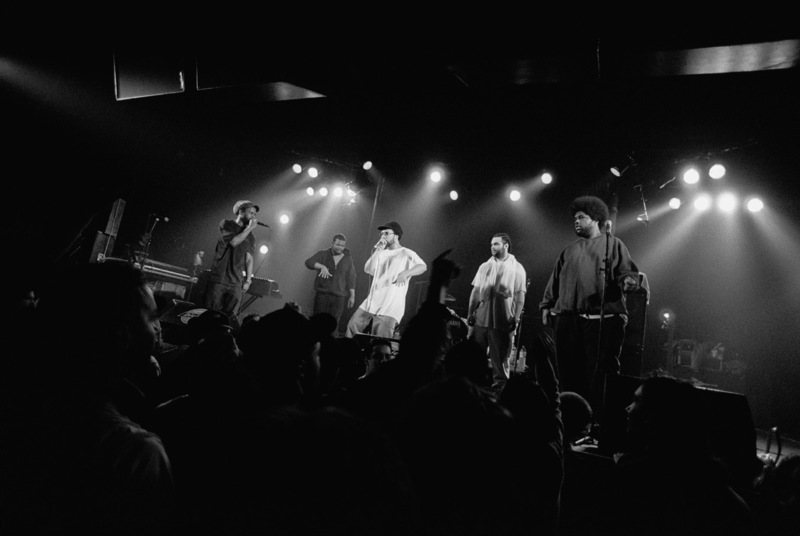 The Roots has always been a modest band that has had worldwide success, but kept it on the down-low. As the house band of the Tonight Show with Jimmy Fallon, despite being awesome on all levels, the band faded into the background a little bit after their last album release in 2011. Buckle up though, because these guys are back on the road with a new album that stuns its listeners. If you’re lucky, you might also get to see some great guest performers at their show. 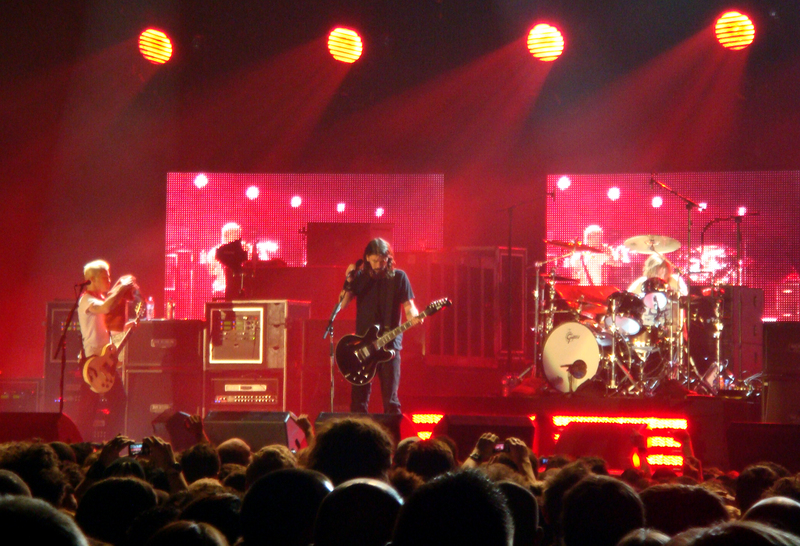 Like a good wine, the Foo Fighters seem to only get better with age. They haven’t disappointed us with any of their new releases, even though there will always be haters that refuse to like any album that was released after There Is Nothing Left to Lose. Fact is, these guys love what they’re doing – Still. And you can tell by their eclectic live shows that keep everyone singing and dancing along. Turning 47 next year, Dave Grohl has a safe spot in history as one of the musical legends of our time. 2015 might just be the year of Paul McCartney. He hasn’t released a new album since 2013 but reached a whole new audience with the hit FourFiveSeconds, on which he collaborated with Rihanna and Kanye. 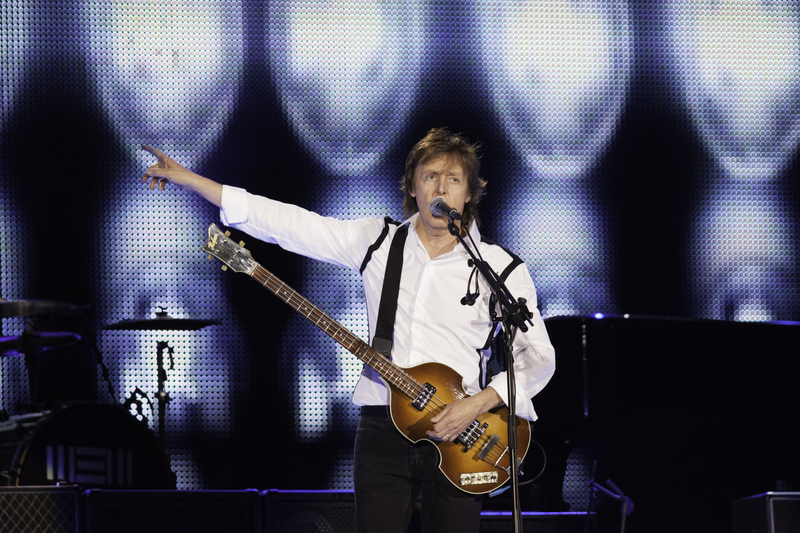 After having to take time off touring due to physical restraints, McCartney performed at numerous festivals around the world this summer and also played at the Grammy Awards earlier this year. His shows are supposed to be a lengthy mix of old and new hits. We admire and respect the genius that he is. 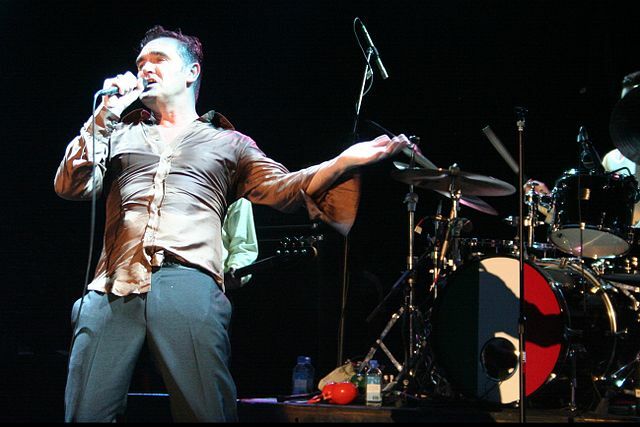 Morrissey has made the headlines not with his music but with his political views and animal rights activism lately. There is so much to talk about when it comes to this man, that his amazing music sometimes drifts into the background. However, we won’t ignore the fact that Morrissey is one of the most influential and charismatic indie artists out there. His live performances are supposed to be emotional and highly energetic. 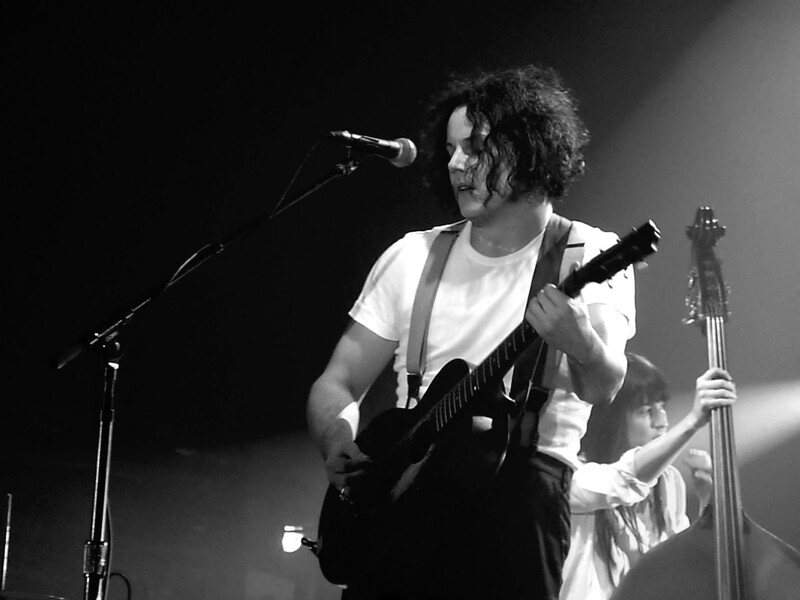 Yes, Jack White is still alive and kicking it! After releasing his LP Lazaretto last year, White has been playing live shows non-stop and got the Coachella crowd going crazy! Unfortunately, he announced he will be taking an indefinite break from playing live shows. We’re looking forward to anything the musical mastermind is going to put out in the future! 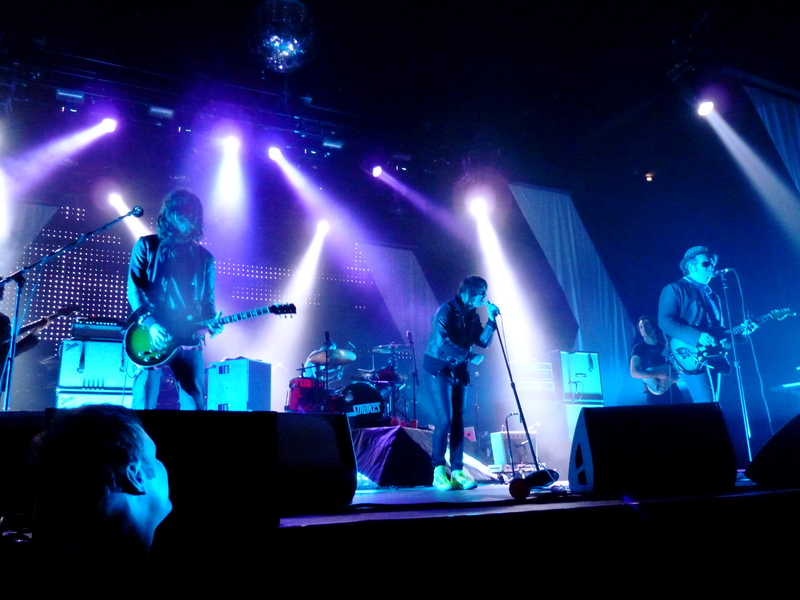 The youngest of our favorite live bands is The Strokes. The band fronted by Julian Casablancas has not been around for that long but makes us feel like they have. Their nostalgic garage rock sound however, doesn’t get old! After releasing Comedown Machine in 2013, the band has been playing a few selected festivals and shows across the world. If you’re lucky, you might be able to catch them at their remaining 2015 dates. And the comeback of the year award goes to… Blur! The Magic Whip has conveyed the band back into the contemporary music scene and into our hearts. 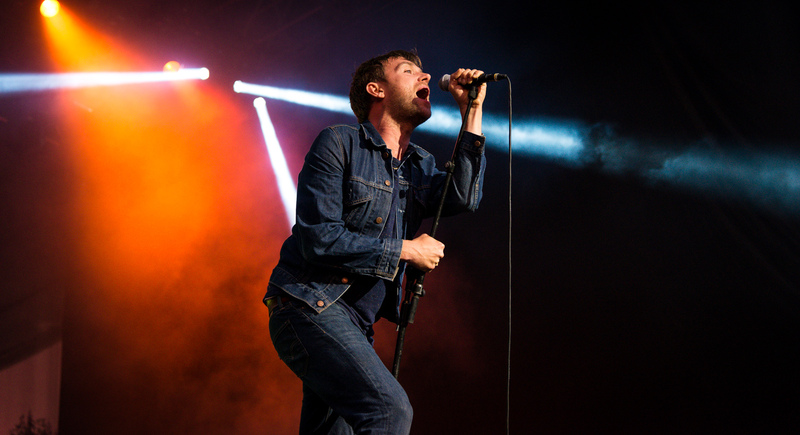 Damon Albarn has recently proven to not get tired of playing live gigs by delivering a five hour set at a festival in Denmark. They are the headliners at numerous festivals across the world this summer. A show not to miss! 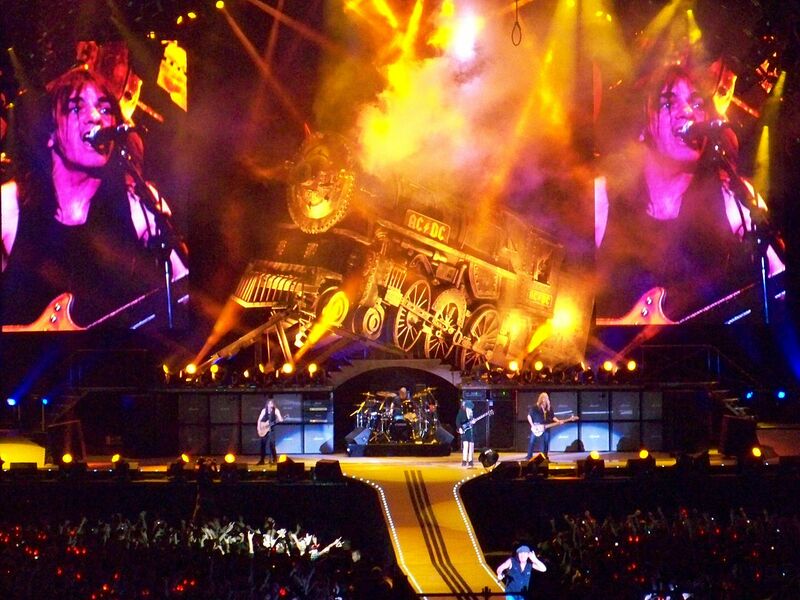 After almost disbanding last year, AC/DC have recovered once again and are back on their feet continuing to play amazing rock ‘n roll live shows across the world. 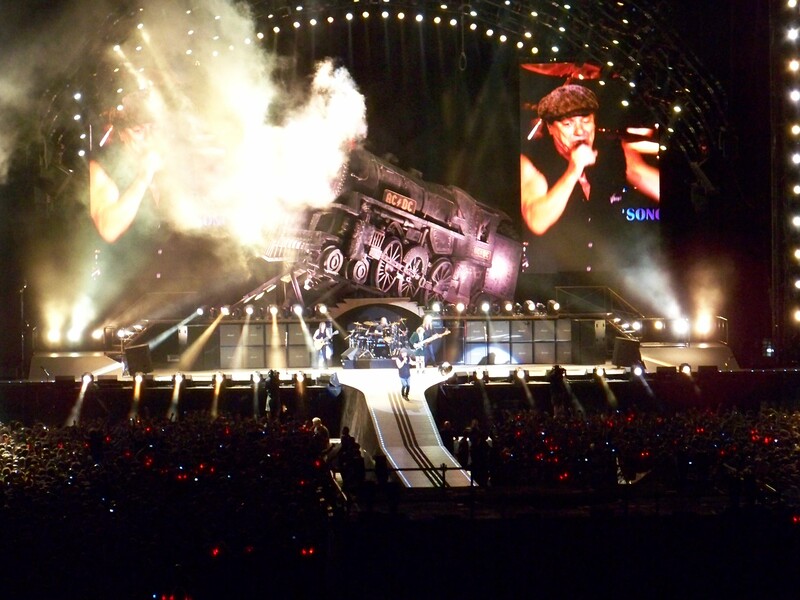 While other older bands might visibly get tired of playing live, you will not be able to tell that AC/DC have been rocking out for over 40 years, fireworks and a great light show make their concerts a live extravaganza. 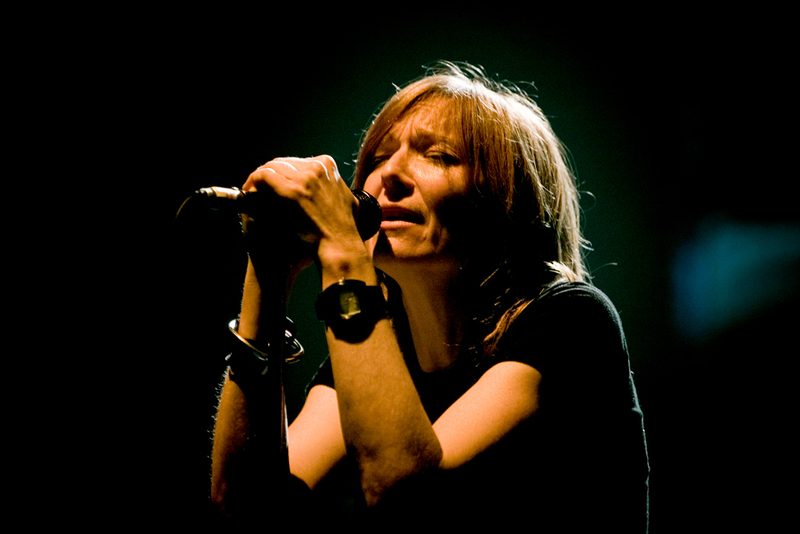 We are extremely anxious to hear new material from Portishead! After all they released their last album Third in 2008, however we won’t complain because they still grace us with amazing live shows at festivals all over the world. Their gothic-themed performances have the finger on the pulse and leave us wanting MORE!